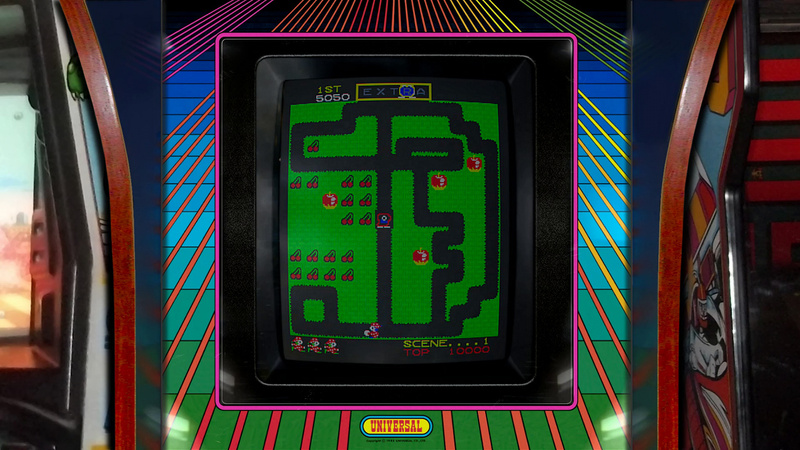 Here is a realistic arcade bezel for the game Mr. Do! 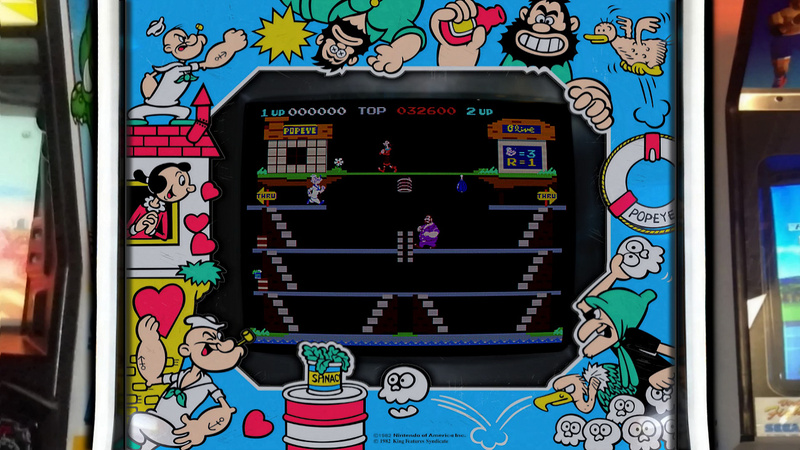 Here is an update to my realistic arcade bezel for the game Popeye. Here is an update to my realistic arcade bezel for the game Scramble. 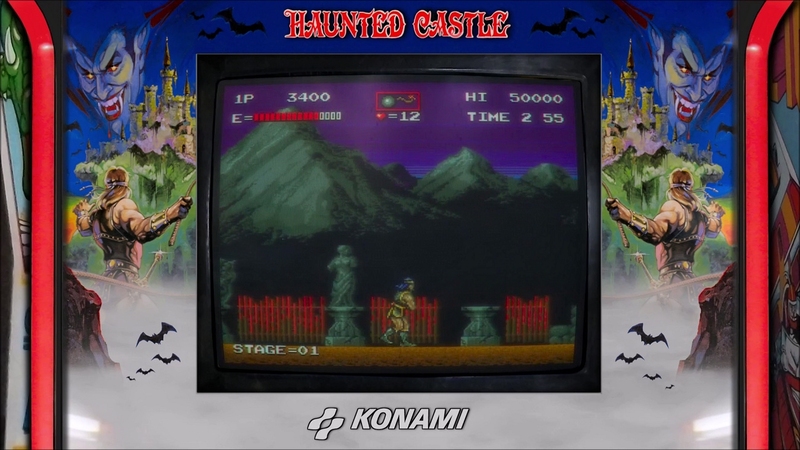 There’s been an update to the downloadable file in part 48. 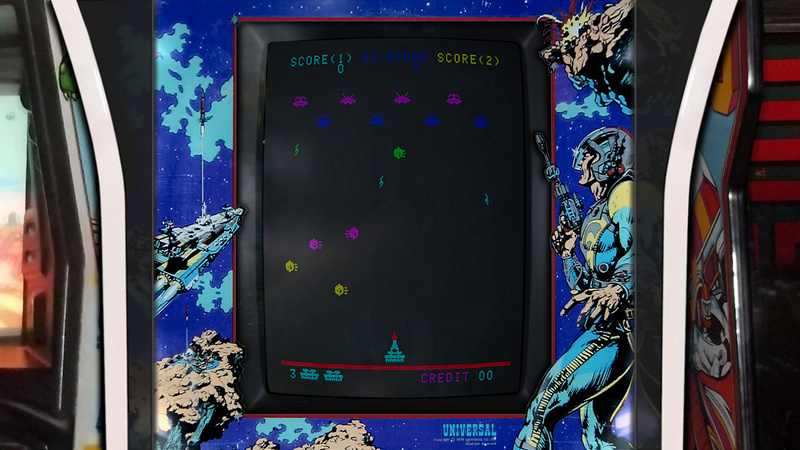 Galaxy Wars has been updated. 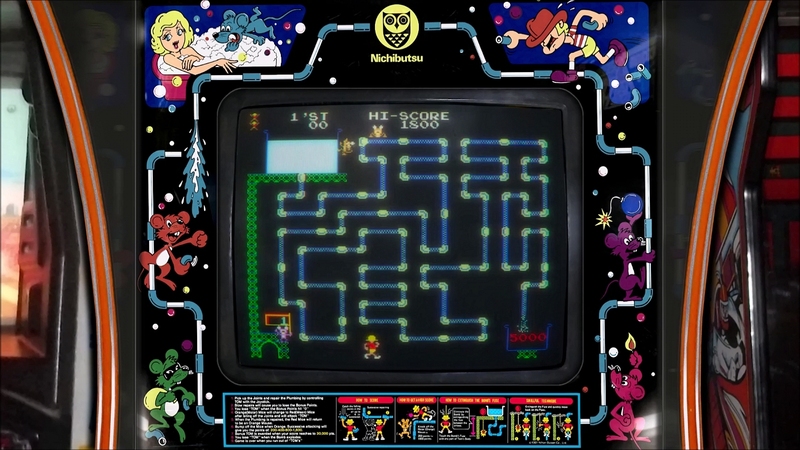 The terrible side panels have been removed. They were not up to my quality standard and so I’ve replaced them with better ones. 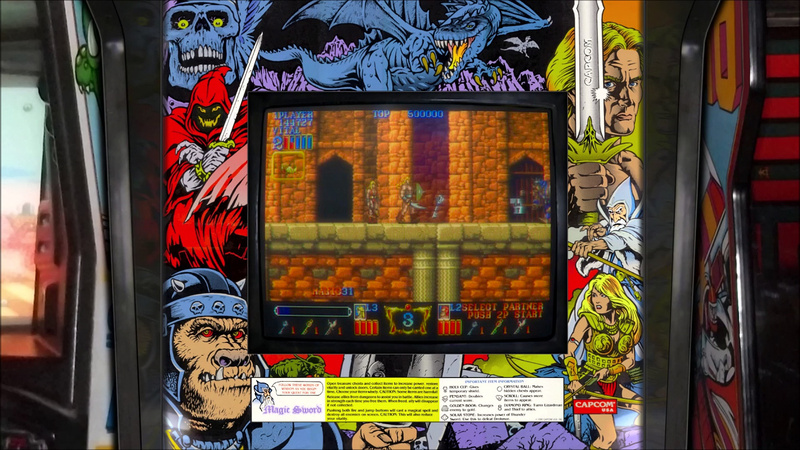 Here is an update to my realistic arcade bezel for the game Cadash. 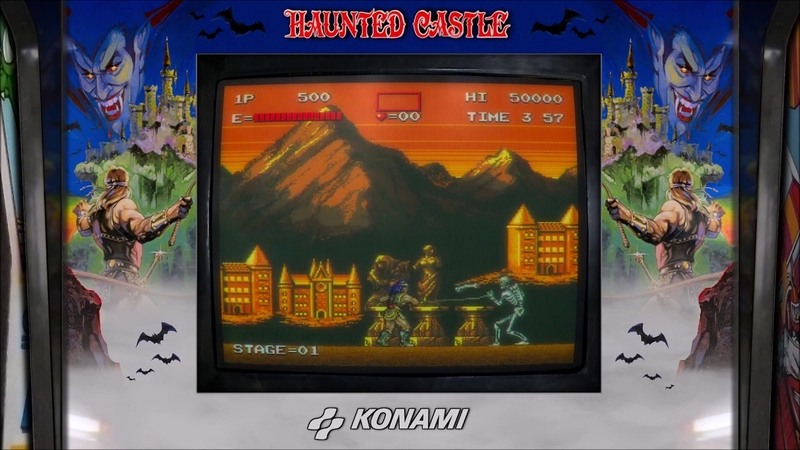 Here is a realistic arcade bezel for the game Haunted Castle. Here is an update to my realistic arcade bezel for the game Magic Sword. 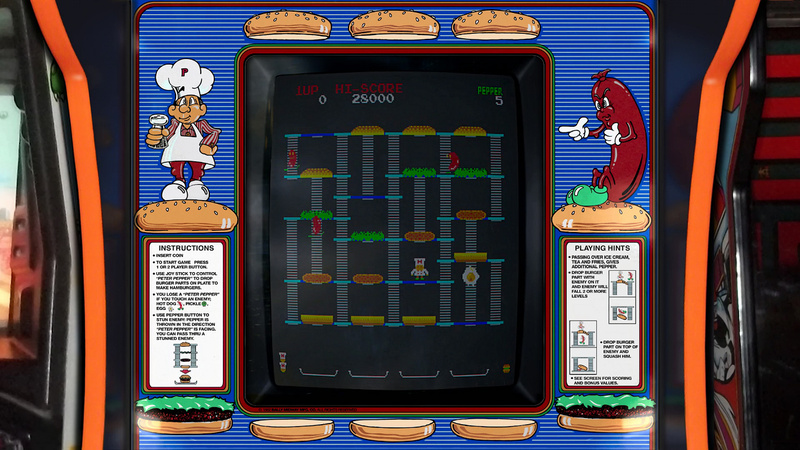 Here is an update to my realistic arcade bezel for the game Burger Time. 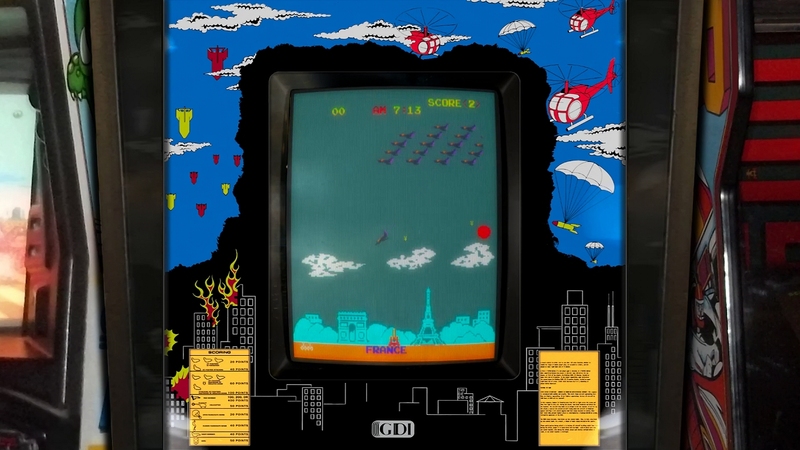 Here is an update to my realistic arcade bezel for the game Frisky Tom. 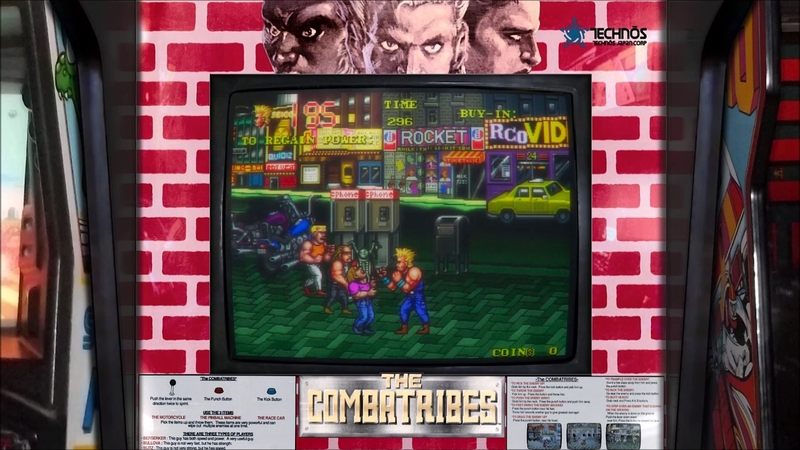 Here is an update to my realistic arcade bezel for the game The Combatribes. 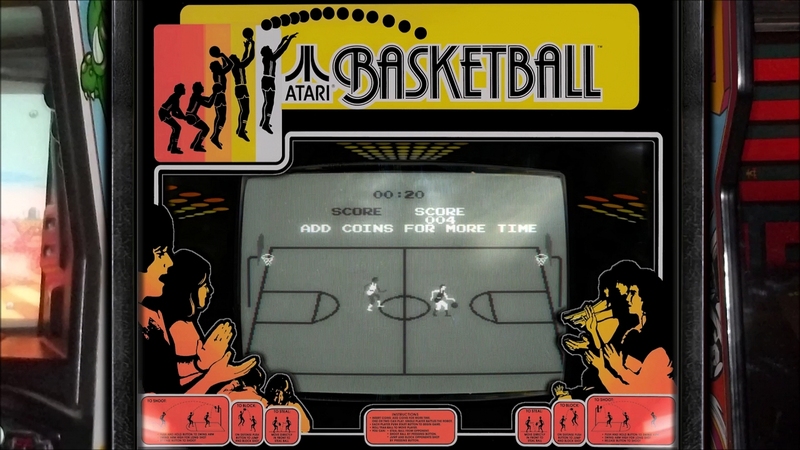 Here is an update to my realistic arcade bezel for the game Atari Basketball. 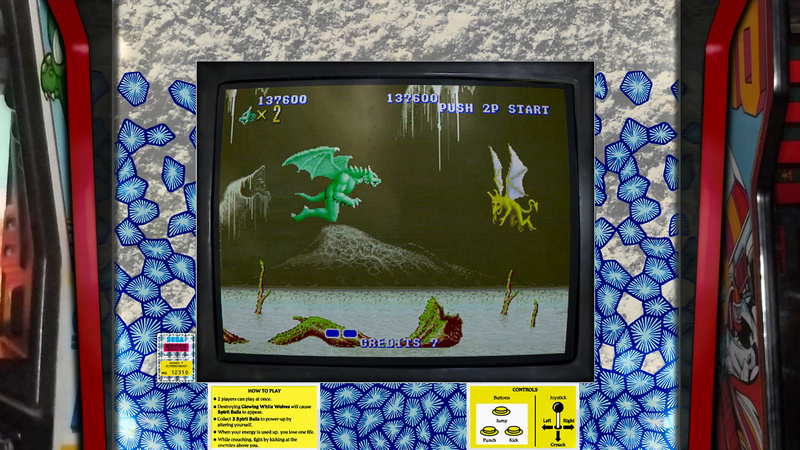 Here is an update to my realistic arcade bezel for the game Dragon Spirit. 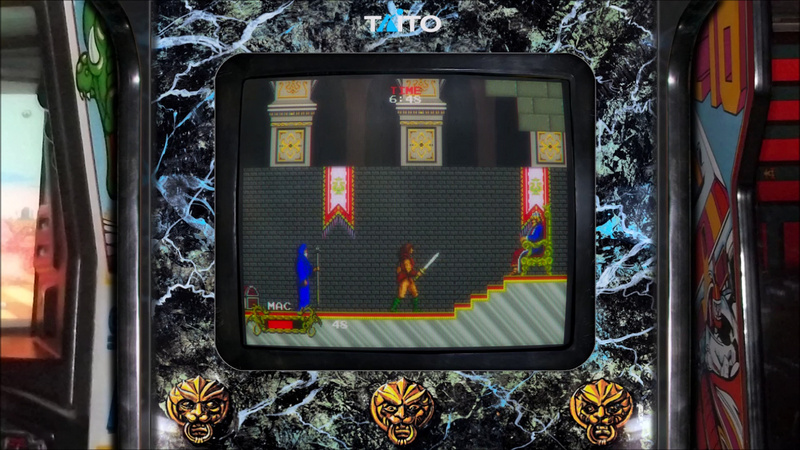 @Orionsangel your work keeps improving release after release I admire your constant dedication! Love what you are doing! Thank you. Sometimes I wonder why I do it and if anyone cares. So I appreciate your kind words. 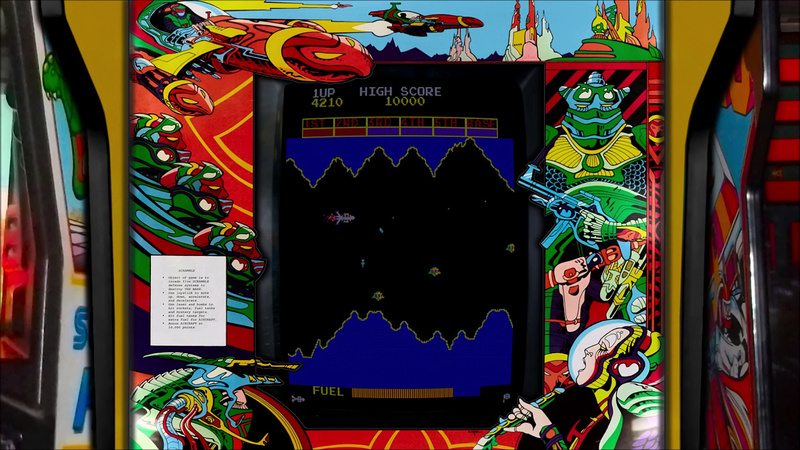 This work is absolutely amazing. 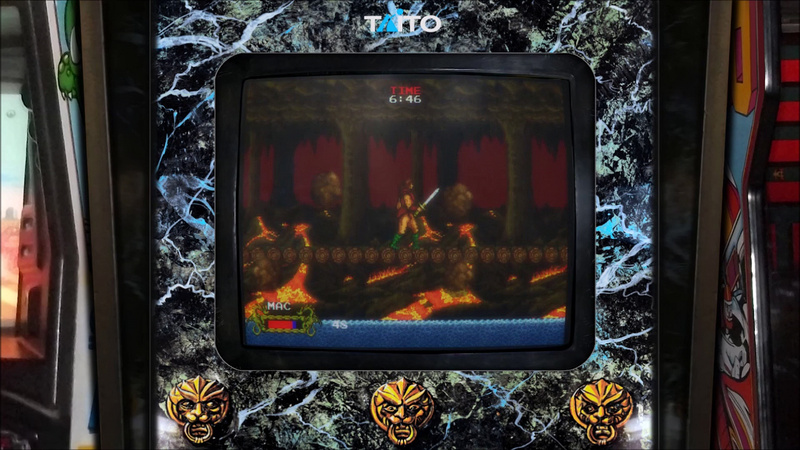 Can they also be used with Retroarch or only with the regular Mame64? 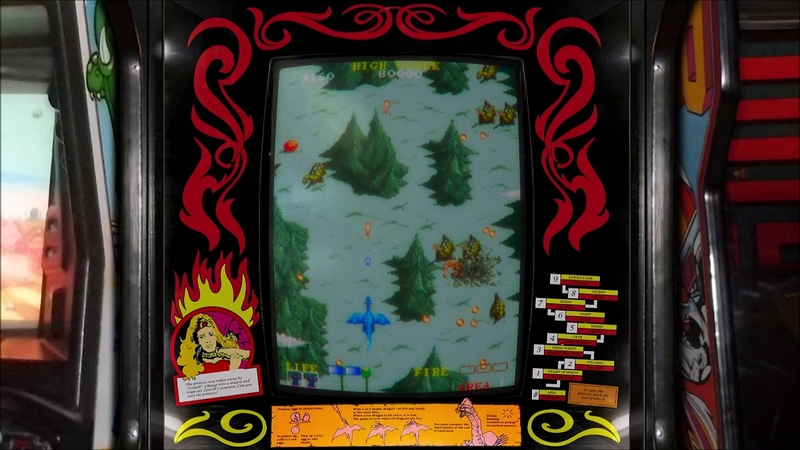 Here is a realistic arcade bezel for the game Red Alert. 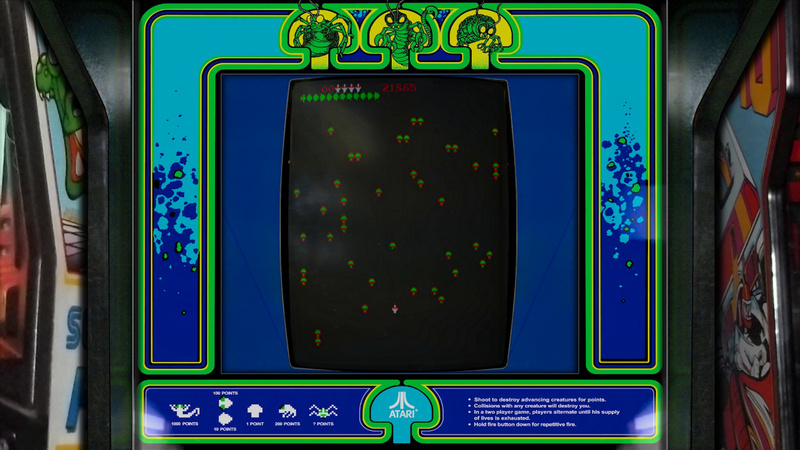 Here is an update to my realistic arcade bezel for the game Centipede. 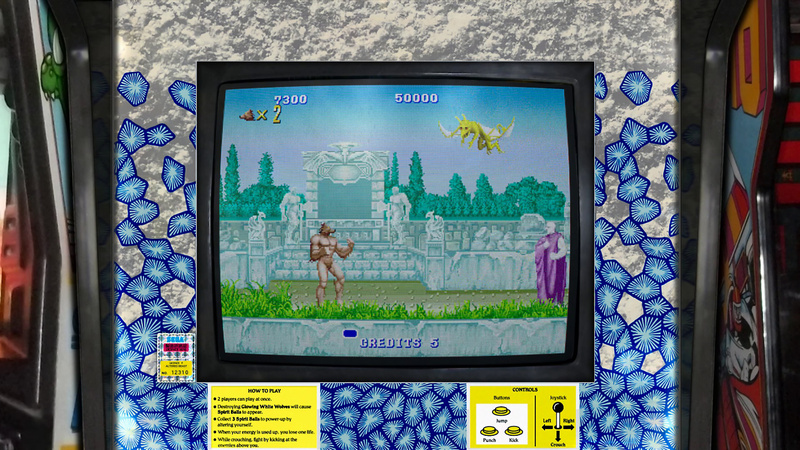 Here is an update to my realistic arcade bezel for the game Altered Beast.